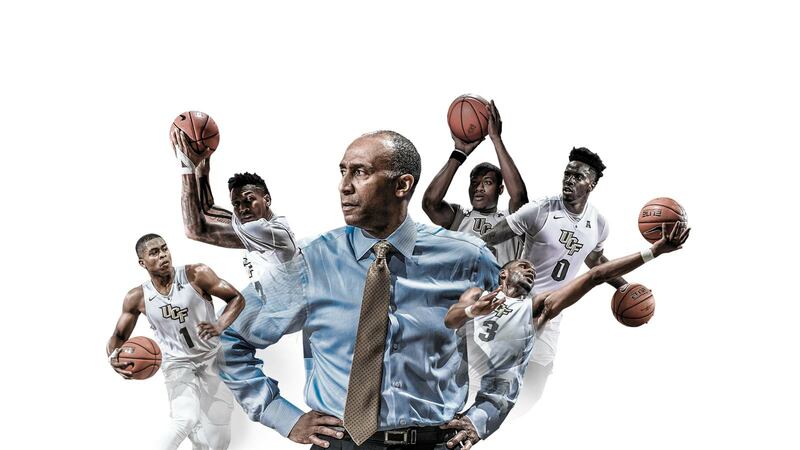 Looking back on a turnaround season that culminated with a landmark postseason run, UCF men’s basketball head coach Johnny Dawkins recalls five defining moments. 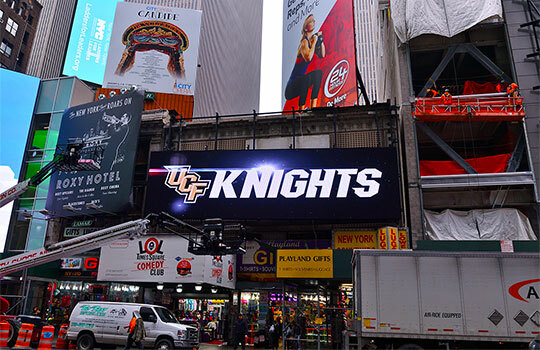 UCF recorded its best season since 2004–05. 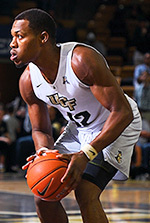 UCF made its first NIT semifinal finish and second tournament appearance. Matt Williams hit 11 3-pointers versus USF January 17. He also led the team in season scoring with 542 points. Tacko Fall was named AAC defensive player of the year and led the Knights with 343 rebounds.